The trusted Project methodology engages all types of students. For your kinaesthetic learners there are new fun total physical response pronunciation activities in the pronunciation bank at the back of the Student's Book. Other students will enjoy reading the stories in the extensive reading bank at the back of the Student's Book. There is an appropriately graded text available for every unit. Each one is accompanied by comprehension and writing tasks to ensure your students get the most out of every story. 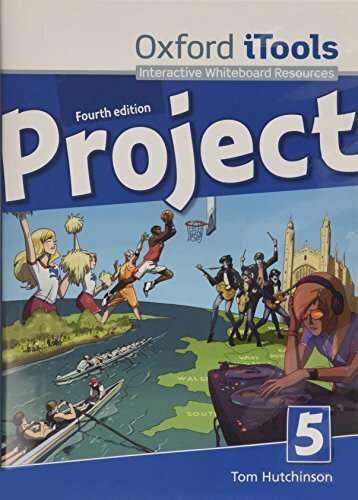 And you will love all the teacher support available with Project fourth edition. Use digital resources more effectively in your lessons with the digital workshops that give you step by step guides to using some of the most educationally beneficial sites on the internet as well as ideas for how you can use them with the projects in the Student's Book.